At present, we can see a lot of artfully designed signs and stickers for doors, cars, bat and many more. It has become a great demand for designing impressive t-shirts. Do you ever think that how these designs are created? Somehow, these designs are not created by ordinary equipment and printers. There is a requirement of software to create these design perfectly as per the specific need of the customers. Indeed, we can see that a number of printing businesses are flourishing these days in the global printing industry. T-shirt design has also taken a place in fashion industry along with a piece of garment, which reflects the sparkle of flashes in the shows of catwalk. It has increased cultural prominence and today’s wearing styles for workplace, meeting, parties, functions and many more. Customized and personalized designs of t-shirts are used widely and spread a brand awareness as well as convey other social messages loudly. Whether you are promoting your brand, launching new collection or advertising a business, the trend of using professional as well as casual T-shirts never ends up. More and more business entities, you will find them using logos, customized designs, patterns and colors, text, themes to send message across the world. Online attire printing software have made the work of businesses feasible to print specific requirements of designs, logos, themes, text, images on their t-shirts. Even, these t-shirts can be designed by printing agencies for various reasons like events, company annual meeting, functions, marriage, occasions, trade shows, parties, company’s gathering, picnic, etc. The web-based printing amenity allows to print t-shirts in bulk quantity and in minimum time-period. It is available now at very feasible cost. Why custom t-shirt designs are more demanding? 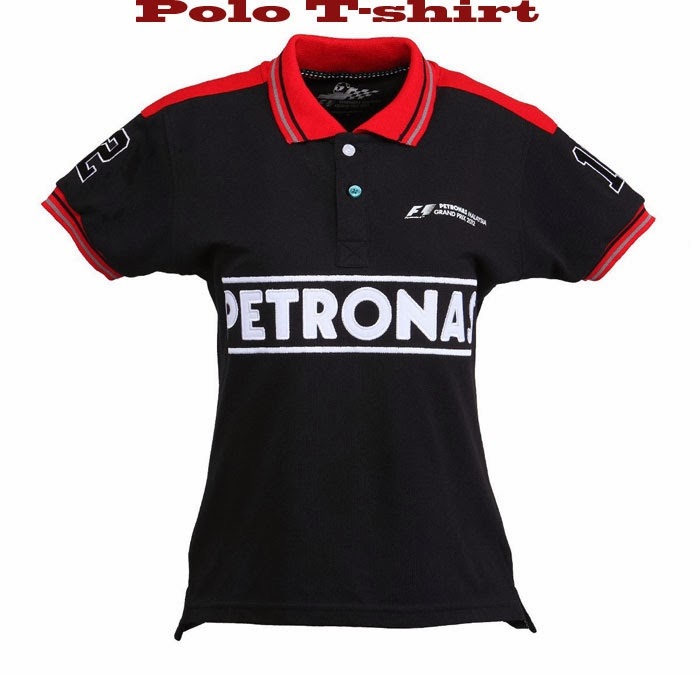 T-shirt is an attire, which can be worn in professional as well non-professional manner. For the corporate field, dress code for employees encourage and showcase the team work and equality. 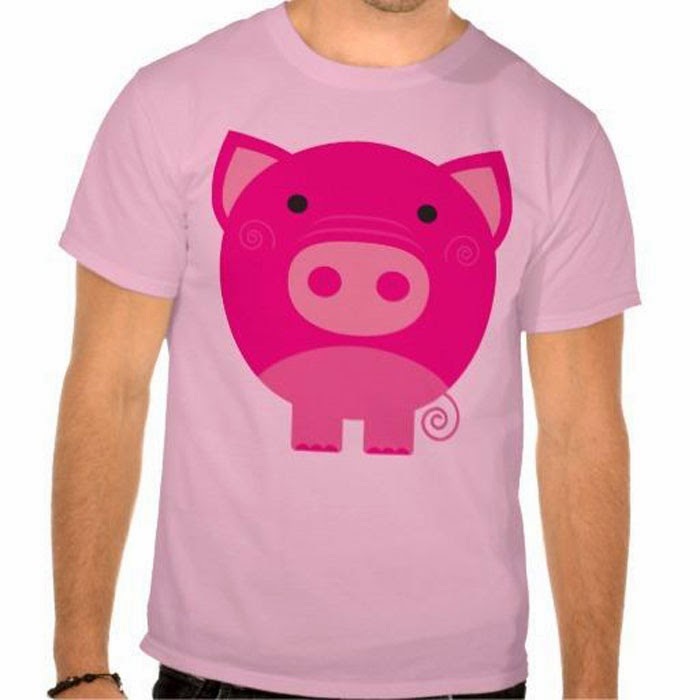 The demand of corporate t-shirt designs is very high in the organizations. While, on the other hand, the use of casual t-shirts with pictures, text, logos, symbol or themes is trendy these days to have a different look. If you are a business owner or printing service provider, then it is significant to choose right and professional printing software apps provider and ensure that their t-shirt design tool is capable of meeting the specific requirements of your customers. You just need to be careful with style, slogan, pattern, color combination, design and quality at the time of selecting the best service provider. Keep in mind that it’s your business reputation, because a minute can cost you a lot. 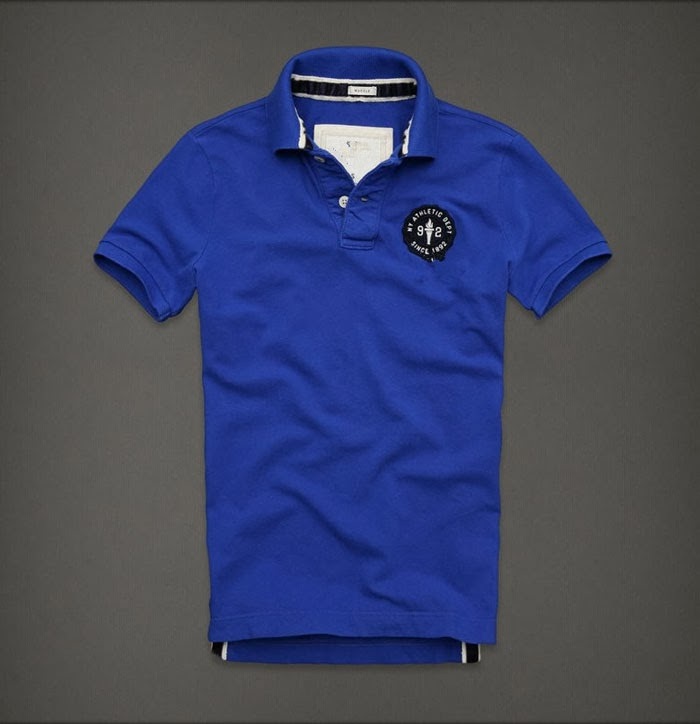 There are different types of t-shirts designs have become the lifestyle of modernized people like V neck, round neck, collar pattern, slim fit and many more. The cost-effective branding tool can help your business to promote customized designs and attract maximum number of niche audiences towards your designs. It also provides numerous opportunities to increase your business visibility and brand recognition. What desired outcome you want for these t-shirts? Will it promote your business, logo or brand? Will these t-shirts perfect and hand out during all occasions or events? How your customized t-shirts will tie up with other marketing materials? Ensure that fabric of t-shirt must suitable for the outside and ink doesn’t fade while printing. The shape and quality of design doesn’t lose after first wash. So be careful at the time of selecting a fabric. Compare with several reliable printing and choose the best one, which is available within your budget and delivers the merchandise on time. Make sure that there are no hidden changes involved with it. 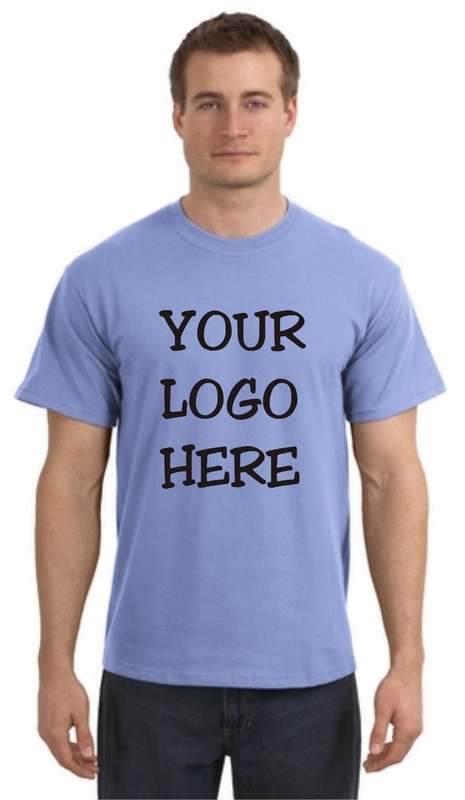 This is very common t-shirt design, which is recommended in several businesses for various promotional events. It is good to wear during office hours. It is available in different shades and embroider your company’s logo in front of it. 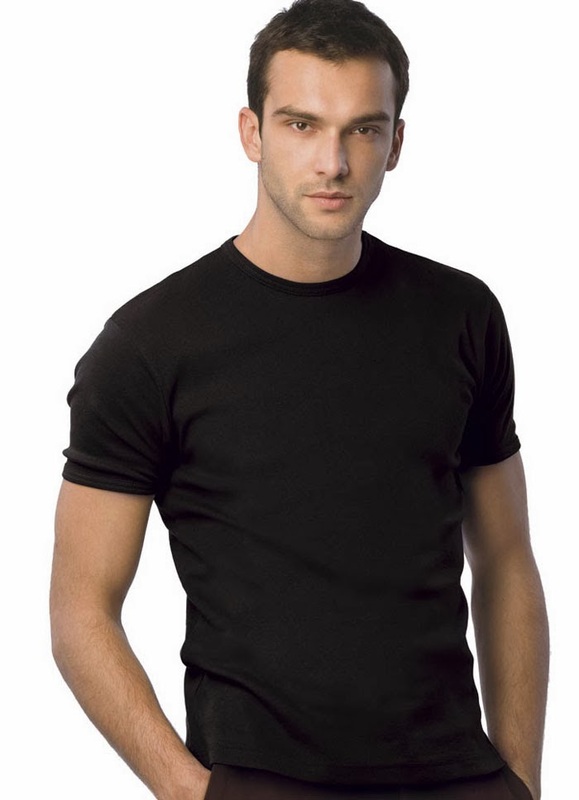 Slim fit t-shirts pattern is another trendy wearing clothe for those people, who are more conscious about their looks. This is a classically styled design, which gives you a sleek look in various range of colors. 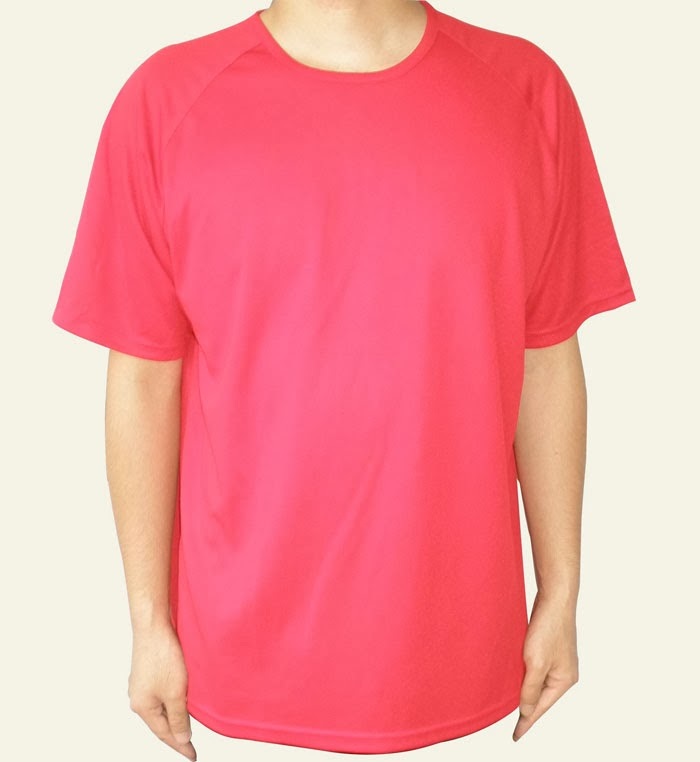 Round neck t-shirt are generally counted in casual wearing, but they can be used for corporate industry as well as per specific business requirements. You can easily emboss logo with neat stitching and perfect finishing that convey a kind of message. Such types of t-shirts are perfect for events, parties and functions. You can even add promotional items with it. Embroidery t-shirts are perfect for every event or function and it can be used for logo felt applique patch. The crew neck t-shirts are perfect wearing clothes for men at workplace especially for corporate events. These kinds of t-shirts are available in wide range of colors to choose the favorite one. 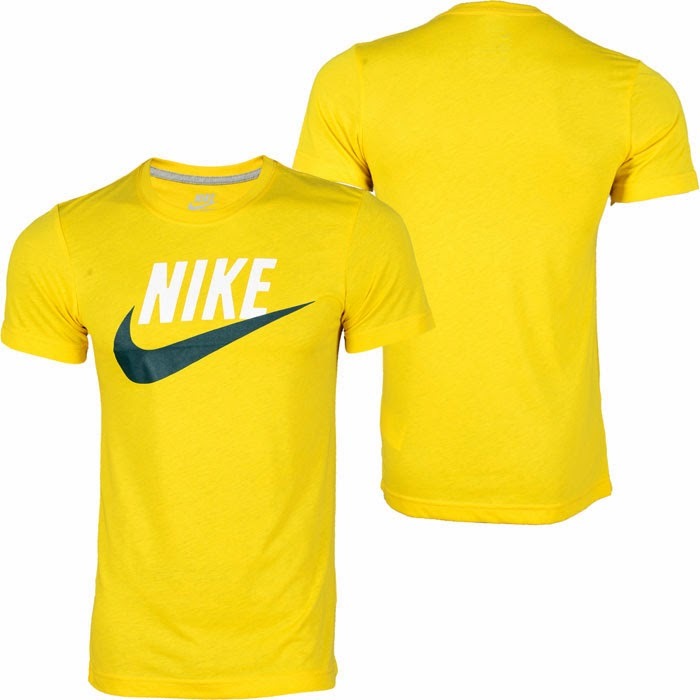 Sportswear t-shirts are must for the sportsperson and demanding by their fans and the companies that give sponsorships to sports people. It is one the great promotional ideas to design the t-shirts with logo, number, multiple colors and contrast layers. 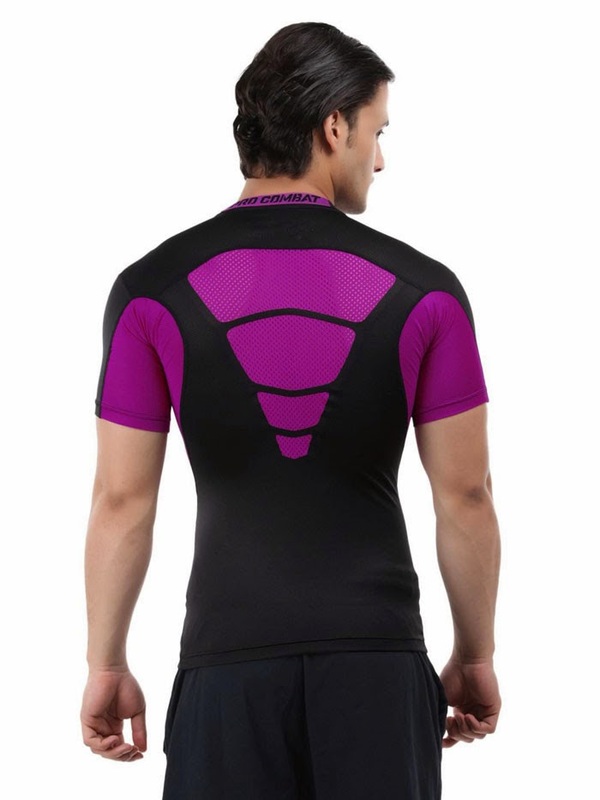 Compress T-shirt having a unique design from start to end, these t-shirts are designed and bring certain amount of pressure in designer’s mind regarding the selection of shape. The high quality of artwork is required to display and transform into the marketing tool. The design of T-shirts with special messages and quotes is the most noticed by customers and it has become a part of latest trend. The cartoons on t-shirts are hugely demanding across the globe. The surprising things is that cartoons imprinted t-shirts are more popular and loved by kids as well youths. Promotional t-shirt is an insanely powerful marketing technique to advertise brand and company. It would include logo or name of a company to promote and increase visibility. Conclusion:It is not a tough task for you to find out the latest t-shirt design, which is highly demanded by people. I hope, you will love this blog, if you are keen interested in custom product design. Steven Bowen is a professional and experienced blogger of No-refresh. He caters blogs regularly based on innovative design, graphics, technology and tools that are used for designing products online.